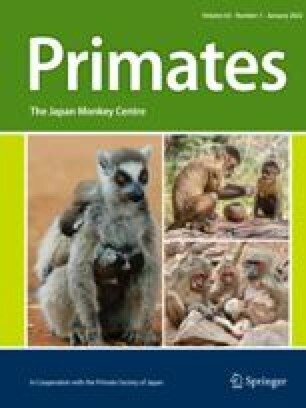 Rank changes among females of a troop of 154 Japanese monkeys (Macaca fuscata) are described. A medium ranking female, with support from the alpha male, successfully challenged the alpha female. Following this dominance shift, almost all members of the two genealogical groups underwent rank changes. The observations provide some evidence that the role of alpha female may be competed for, just as the alpha male position is, in macaque social groups. 1.Department of ZoologyUniversity of Wisconsin, MadisonMadisonU. S. A.